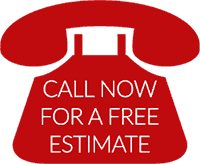 We offer a free, no obligation, in-home estimate with one of our specialists in roofing, remodeling, solar, electrical, or painting. 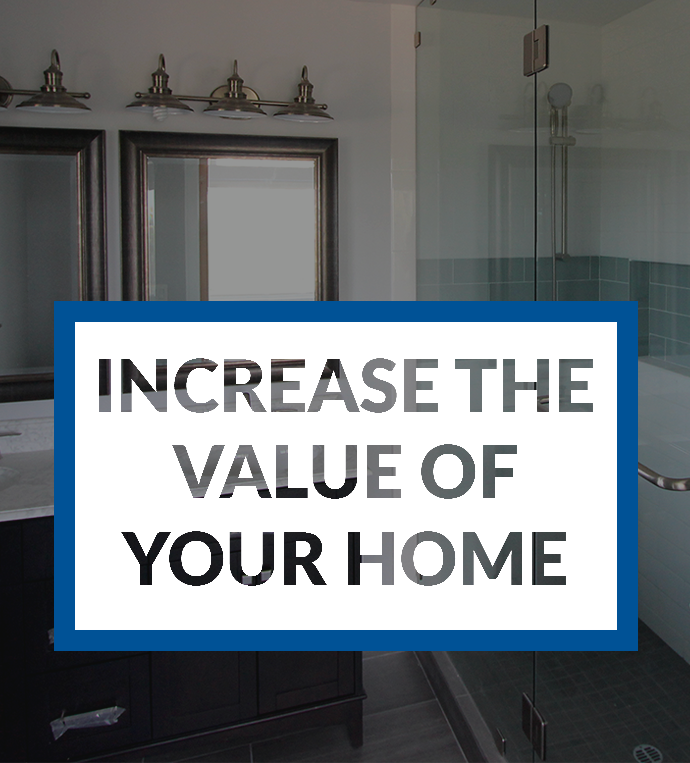 Each estimate includes a detailed proposal with all the information you need to make a decision. Before you select a contractor, make sure your interests are protected. TR Construction adheres to the highest levels of quality and professionalism and is licensed and insured. 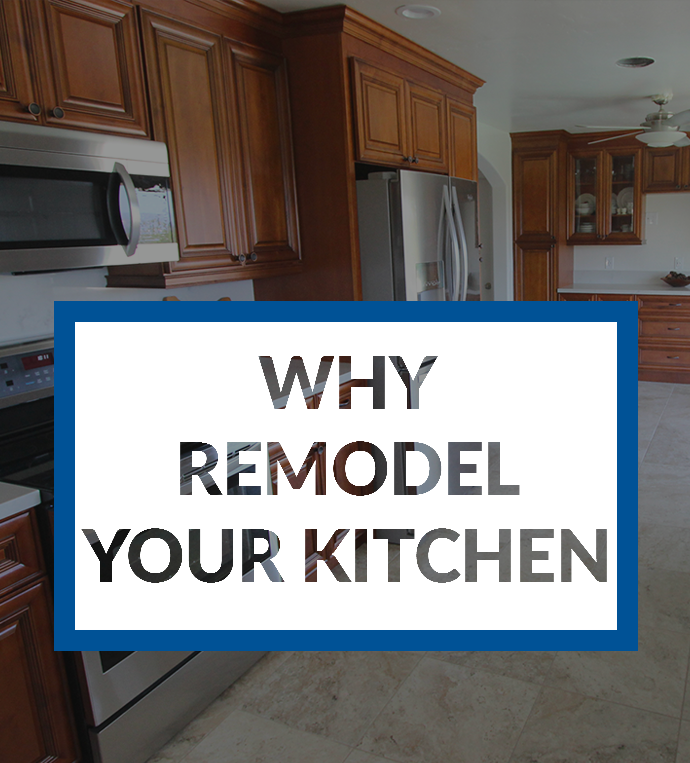 Our specialized divisions in roofing, remodeling, electrical, solar, and painting allow us to get the entire job done right. Each job is assigned a dedicated office coordinator who acts as a kind of project concierge. Making it easy to coordinate and get answers to your questions. © Copyright 2019, TR Construction. All Rights Reserved.